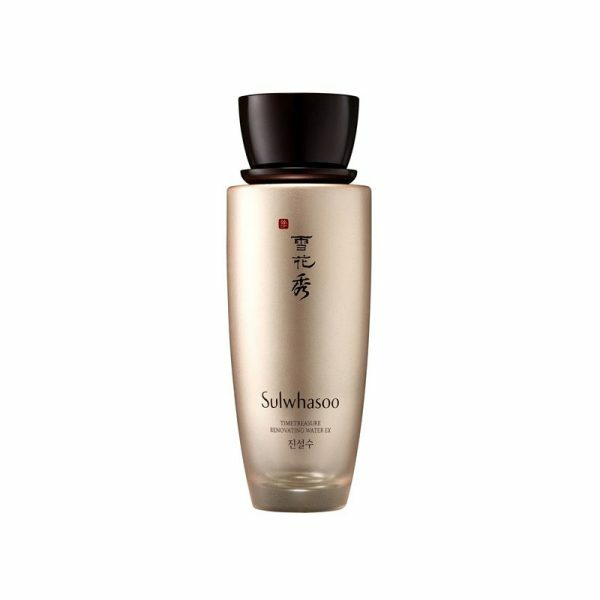 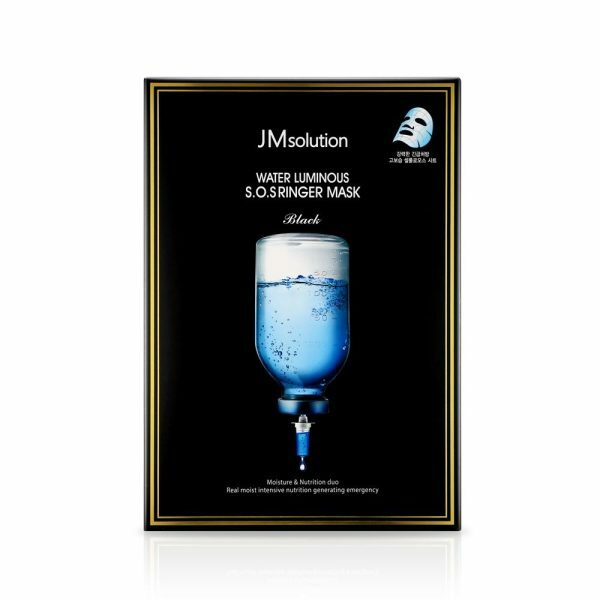 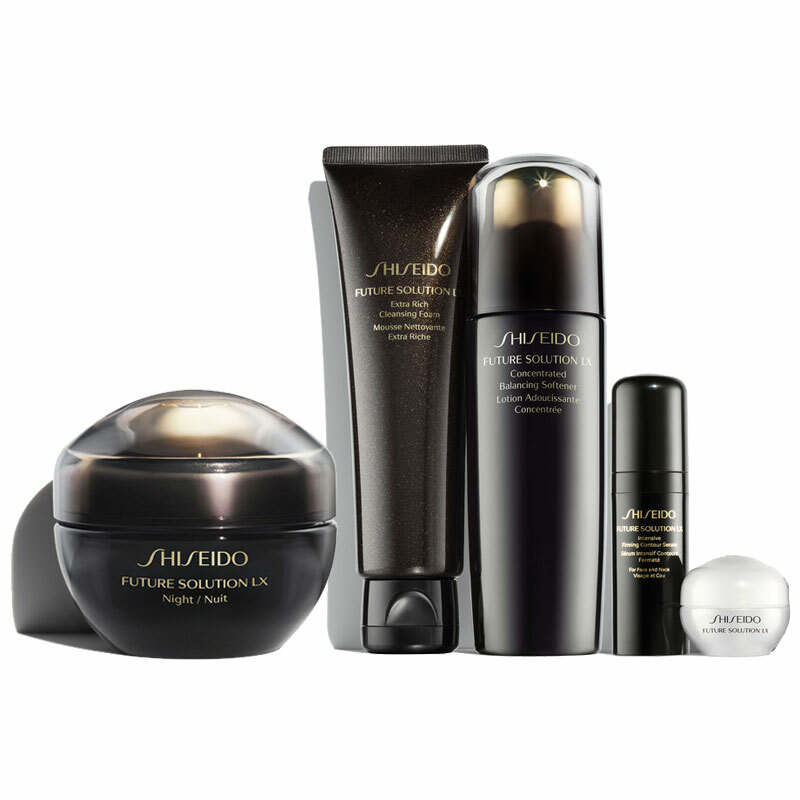 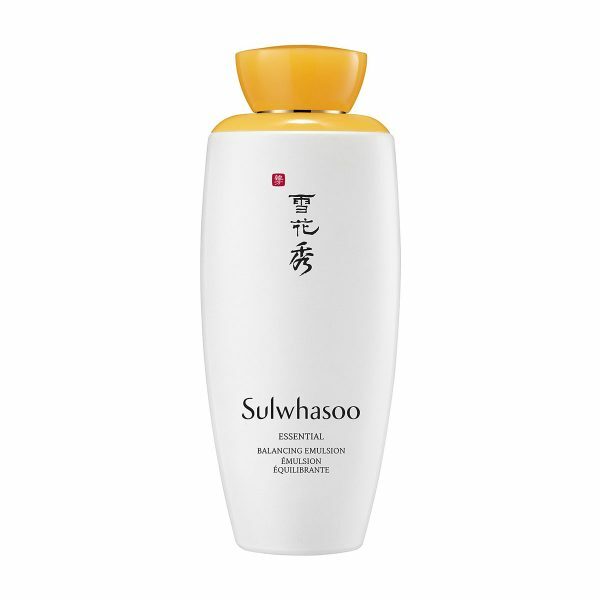 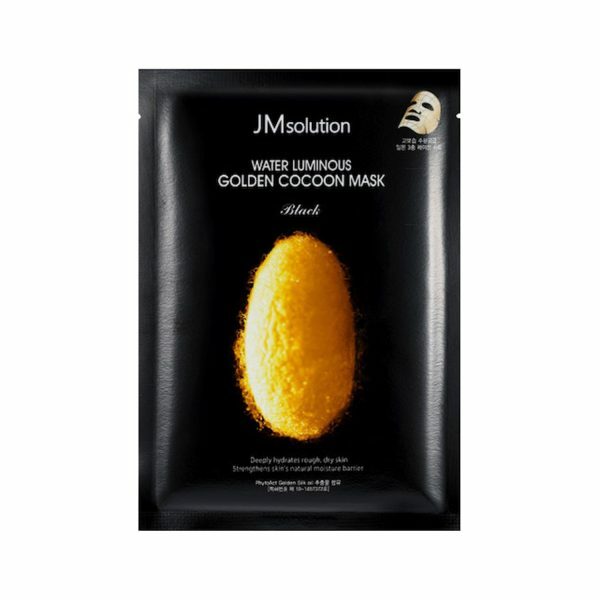 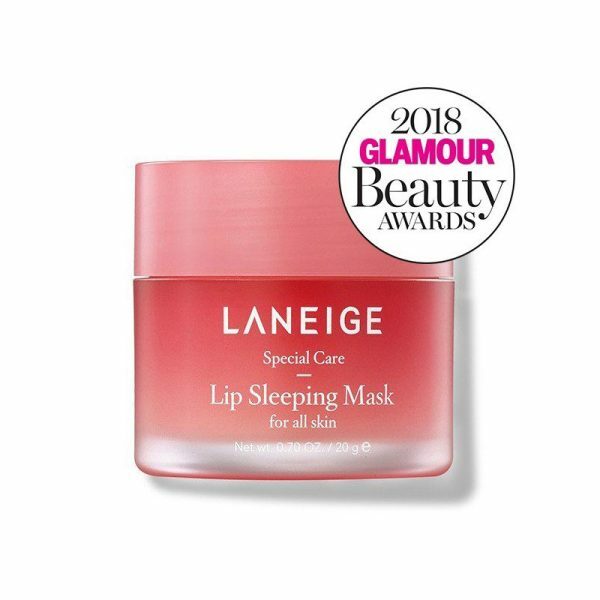 An ultra-luxurious five-piece collection to help prolong the appearance of skin’s beauty. 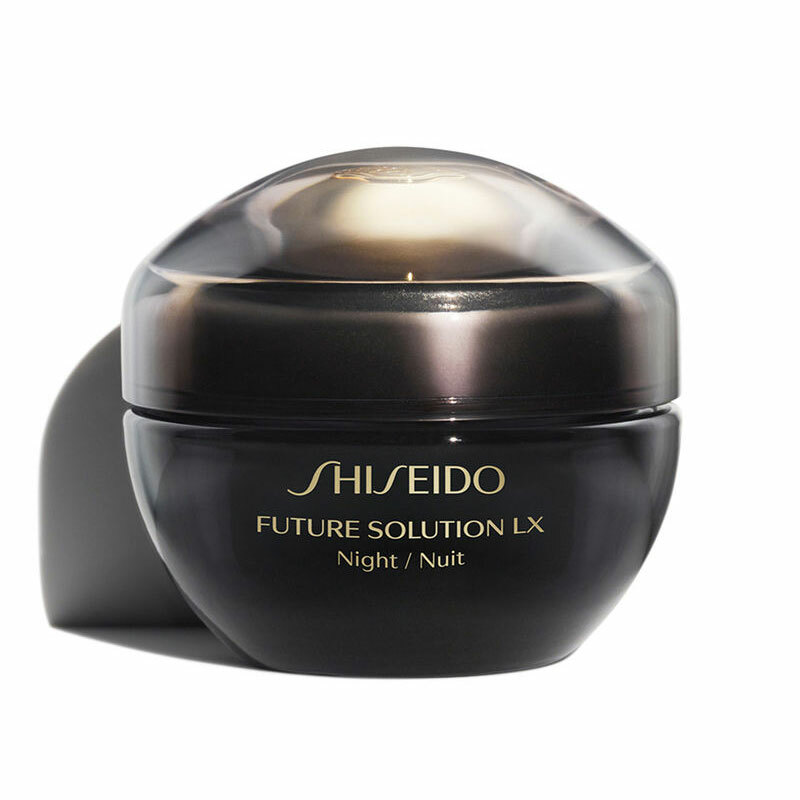 From our best-selling anti-aging skincare collection, Future Solution LX now formulated with SkingenecellEnmei Complex, a proprietary anti-aging ingredient that slows down the appearance of visible signs of aging, and helps restore and prolong a youthful look. 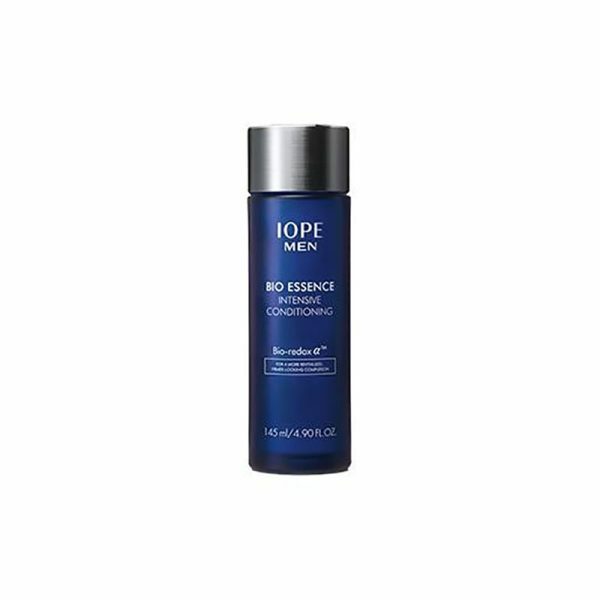 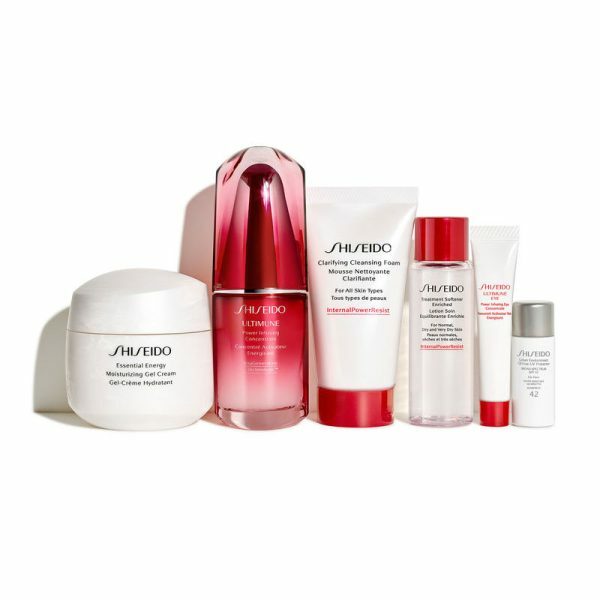 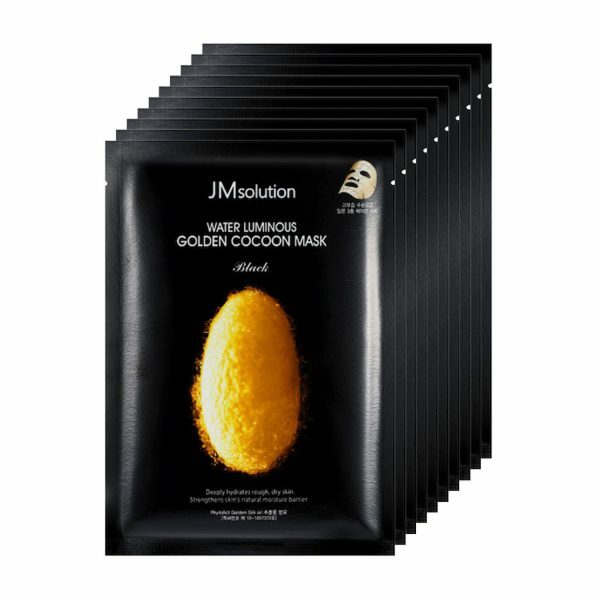 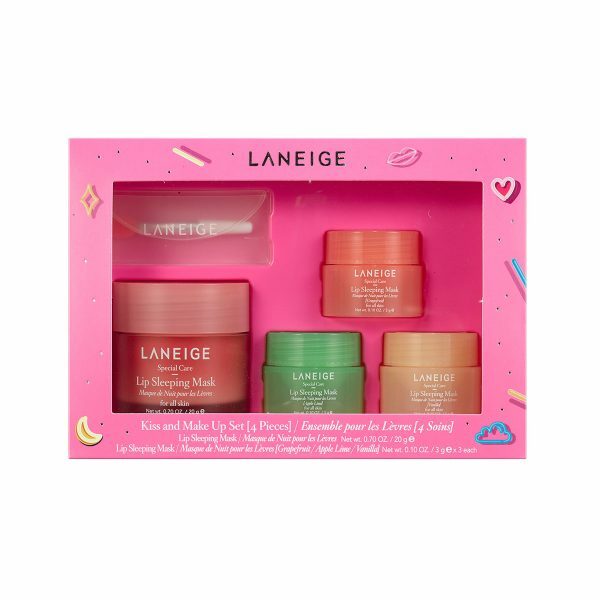 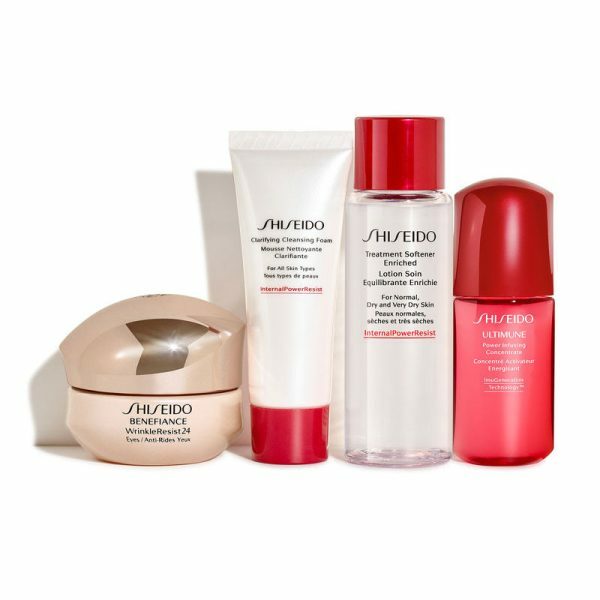 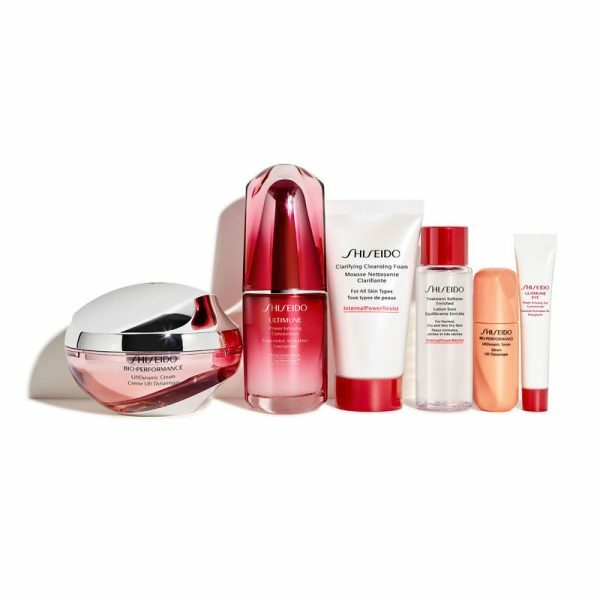 This set is designed to help prolong the appearance of skin’s beauty for a tightened, youthful, smooth look.